Computers & Electronics - free classified ads : aaaFreeAds.com. 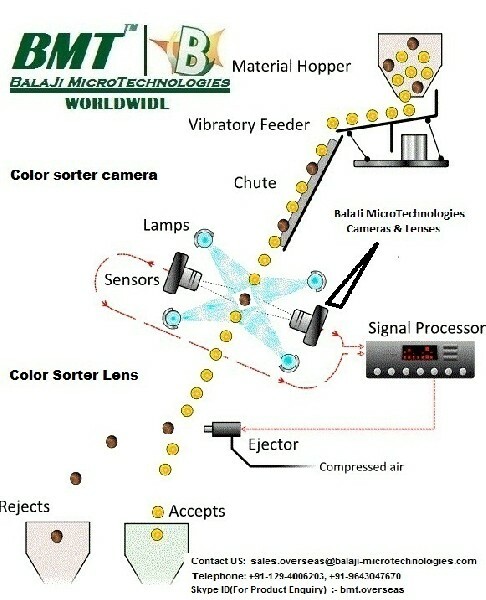 BalaJi MicroTechnologies (BMT) is india's No. 1 Manufacturer of high speed line scan camera as commercial products. 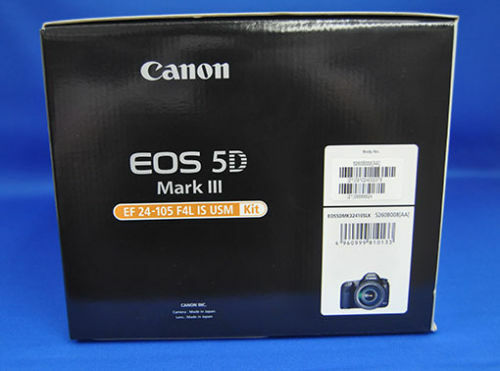 The company designs, develops & manufacture wide range of Analog Line Scan Cameras standard & Digital Line Scan Cameras. With strong in-house R&D & design efforts, we are happy to introduce wide range of line scan cameras which produces high quality images. Our CCD cameras are actively implemented in variety of applications like Fast moving and High speed inspections like Food/multigrain colour sorting machine, paper,web inspections, ceramic tiles, wood, print inspections & other vision based sorting applications etc. Key Features: • Our Line Scan Cameras are designed with latest technology & offers ultra high performance. • Our Line Scan Cameras are ideal choice for various line scan application like Fast moving and High speed inspections like colour sorting machine, paper inspections,web inspections, ceramic tiles, wood, print inspections etc. – Highly Cost Effective, Robust & long life cycle etc. 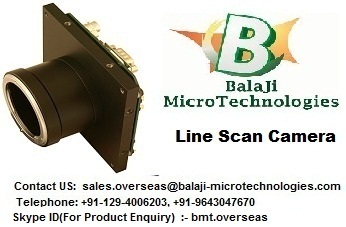 For more information Please Visit Out Product Page:- http://www.balaji-microtechnologies.com/line_scan_camera.html OEM/Custom design: Should your application requires very specific camera specification, our strong R&D team can take care of custom specific camera development as well. 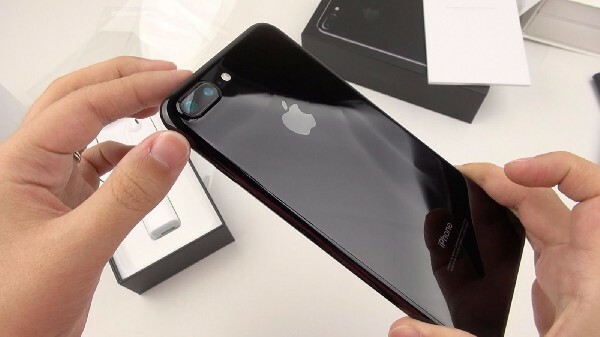 Do let us know camera specification along with projected volume. we shall make our proposal accordingly. 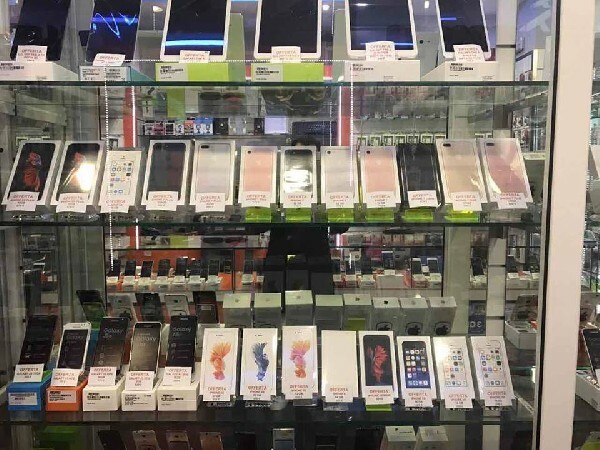 Sales Contact: Office Tel:- +91-129-4006203, +91-129-6561300 Office Mobile:- +919643047670 Skype ID(For Product Inquiry): bmt.overseas Whatsapp(For Product Inquiry): +919643047670 Email (product inquiry):- sales.overseas@balaji-microtechnologies.com Line scan camera, Line scan cameras, Machine Vision lens, machine vision, CCD Camera, cameralink line scan cameras , lvds camera , ccd camera , infrared camera. BalaJi MicroTechnologies (BMT) is India's No. 1 manufacturer of large format F Mount Machine Vision lens. The company designs, develops & manufacture large format F-Mount Machine Vision lenses. With strong in-house R&D & design efforts, our 35 MM & 50 MM F Mount lenses are developed with optimal precision techniques & produce high quality images. Our camera lenses are actively implemented in applications like in Machine Vision, colour sorter, ITS/Surveillance, Medical Imaging Applications & many others etc. 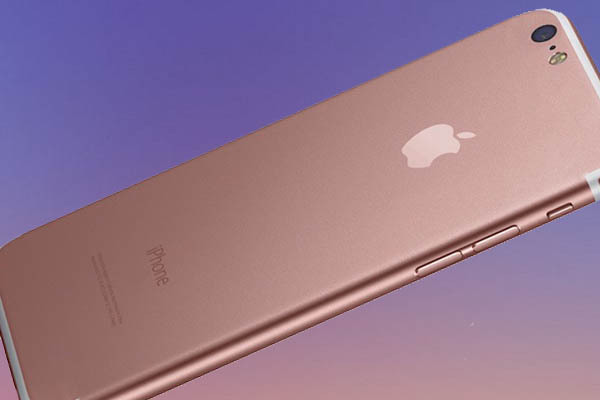 Key Features: High resolution & high contrast. Very low distortion. Made of metal. Highly competitive in the market. We are the first company in India who is into design & manufacturing of wide range of machine vision lenses under brand name “BALAJI OPTICS” known as BO Machine Vision lenses, our lenses are developed with optimal precision techniques & comes with very low distortion & produce high quality images. We holds very strong expertise in offering our customer's dedicated one-stop solution for all their optics requirements in building their machine vision imaging systems. 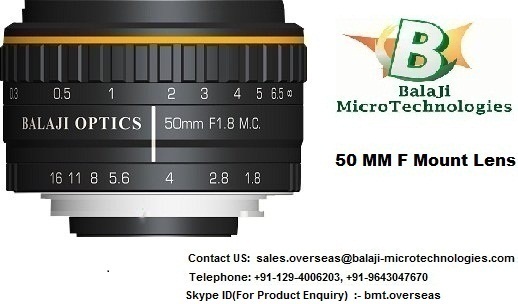 For More information Please Visit Product page :- http://www.balaji-microtechnologies.com/balaji-optics-f-mount-lenses.html Sales Contact: Office Tel:- +91-129-4006203, +91-129-6561300 Office Mobile:- +919643047670 Skype ID(For Product Inquiry): bmt.overseas Whatsapp(For Product Inquiry): +919643047670 Email (product inquiry):- sales.overseas@balaji-microtechnologies.com 50 mm F Mount Lens, 35mm F Mount Lenses, Machine Vision lens, machine vision, machine vision lenses, F Mount Lenses, f mount lens.